Todays societies are at a breaking point, characterized by problems like the plastic soup, climate change, inadequate health care, and social isolation. It is a time of transition. Human nature, often rather self-absorbed, seems powerless to turn the tide. Yet for hundreds of millennia our species has unconsciously been following an unseen path of improvement, with all its ups and downs, in our evolution from hunter-gatherers to agricultural societies, city states, modern nation states, and finally to the late-modern world of today. By recognizing this path of humanity and consciously following it, we can greatly improve and even accelerate societal development. Taking the path offers humanity new opportunities for societal innovation and makes acting together as Team World the obvious choice. The author shows how recursive perspectivism enables us to see the experiential space in which we as actors shape our societal lives. This far-reaching hypothesis reveals a discrete numeric landscape of perspectives that explains empirical pattern-distribution laws such as the laws of Zipf and Benford, and the Pareto principle. It gives a leading role to prime numbers. 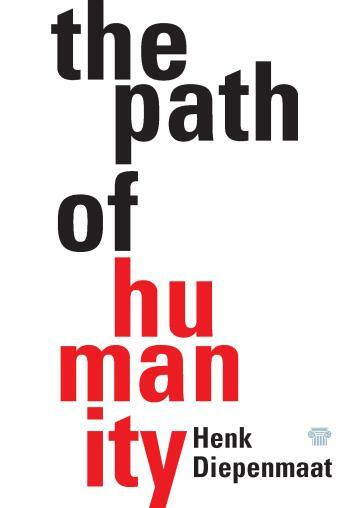 The path of humanity seems to be the most promising and in the long term most likely path of development through this landscape. Attractive and stable societies are generally located along this path. The experiential landscape has entropic, statistical, relativistic, and quantum-theoretical properties, all of which have implications for our journey. These properties and their consequences call for methods for societal innovation that are adapted to the particular situation at hand, with colourful names like the penta helix, multi-actor process management, the societal innovation cube, and the backbone. The Path of Humanity provides fascinating insights for anyone wanting to understand and foster our shared journey to the future.